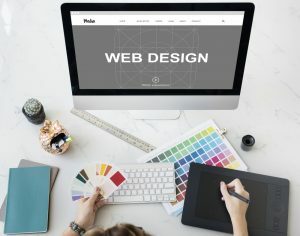 Whether you need a small business website or an enterprise portal, finding the right web design services with high-quality, professional website developers, web page designers, and content writers can feel like a daunting task. Without a snazzy professional website, however, you know that your business doesn’t have a chance in the global economy. 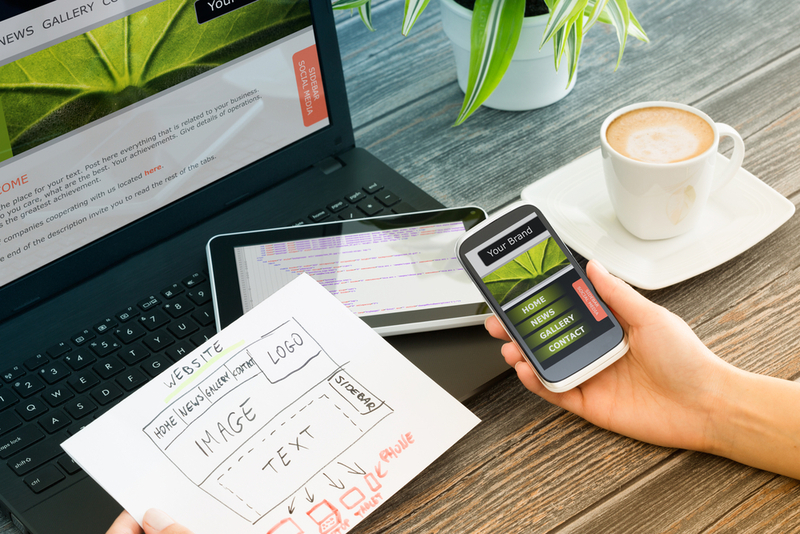 Professional website design is guaranteed to improve your online presence. 1. The most important marketing AND sales channel available to you today is the Internet. Your customers are using search engines to research solutions for their problems and you want them to find your services and products first. 2. With a pleasing design, easy navigation, and simple purchasing, the customers who reach your website will not be confused as to what you offer and they won’t waste any time getting the information they need about your products and services and making a purchase. 3. Because you can reach customers at every point in the purchasing cycle with your website, you’ll be able to quickly convert simple browsers into buying customers in just a few clicks. 4. Tap into the power of organic search engine results in combination with PPC leads, and you have the widest access to your customers and can provide the information they need to convert from researchers to buyers. • Is your current website easy to navigate? • If you had a question about a product or service, can you find the answer in 1 or 2 clicks? • Can you (and your customers) immediately find the ‘buy’ button? • Is information about the products and services you sell easy to read and understand? Using the expertise of highly skilled and experienced website designers, web page content writers, and web developers, Sigma Infotech is uniquely positioned to analyse the site you have now (if you have one) and design a corporate site that works for your business. 1. Careful listening to your needs, your business’ mission, and your expectations. 2. Scrupulous assessment of your business’ market and your competition. 3. Intense analysis of SEO, SEM, and PPC options to improve your business’ visibility. 4. Careful construction of your website’s navigation and ‘look and feel’, which you will approve. 5. Smart crafting (or re-crafting) of your website’s content.